Elly is a communications natural with a quick smile and a quicker mind, whose bold ideas create powerful impact. 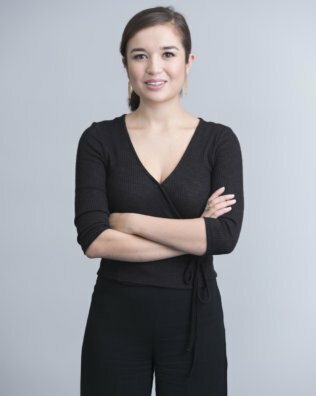 Elly’s passion for her work across consumer and corporate brands inspires partnership, and she devises strategy for Greater China that ensures both brand relevance and engagement. Elly began her career in London, held leadership roles in Hong Kong and now lives in Shanghai. 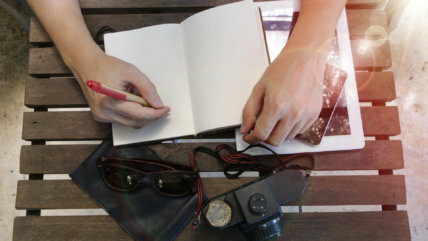 This has given her in-depth knowledge of the cultural and media landscapes across Europe and Asia, uniquely placing her to consult foreign brands on how to resonate with a Mainland Chinese audience, as well as positioning Chinese companies for recognition in wider Asia and the West. The China team lead for Sinclair Arts, Elly has worked with leading Art and Culture brands including Art Basel across its three geographical editions, the Venice Biennale and a range of commercial galleries, as well as for a number of public and private museums. She has a particular interest helping corporate clients develop meaningful, relevant arts initiatives. Elly is a graduate of History from Nottingham University and is an accomplished classical musician with specialist knowledge of choral music and opera. She speaks fluent English and continues to develop her Mandarin skills. How has the coffee giant done what many others before them have tried and failed? 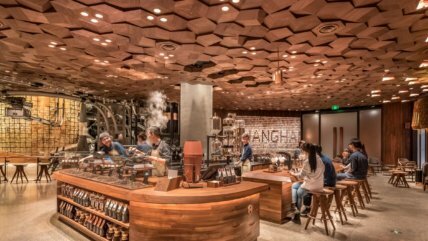 Elly Porter takes a closer look at the success of Starbucks in China.